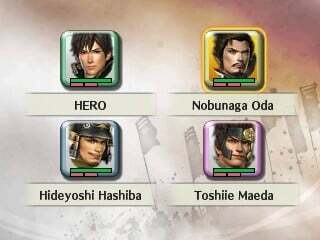 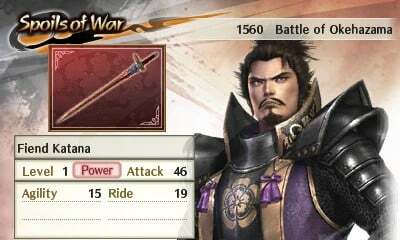 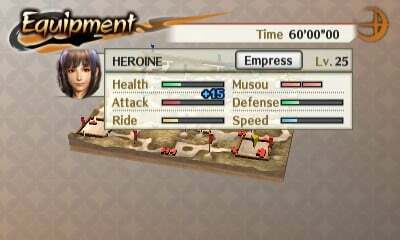 Tecmo Koei’s Nintendo 3DS launch title, Samurai Warriors Chronicles, is aimed at making waves once the end of March rolls around. 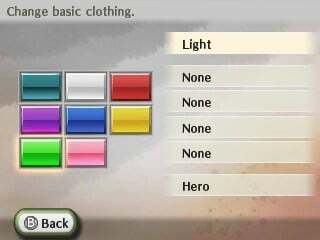 Before the ship date gets here, though, Tecmo released some new screenshots of the game featuring the character customization and micromanagement. 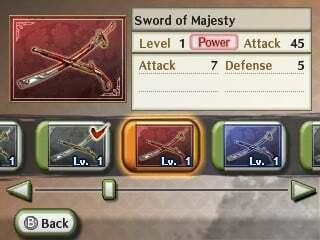 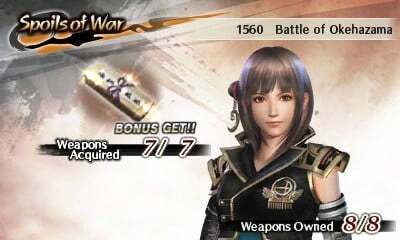 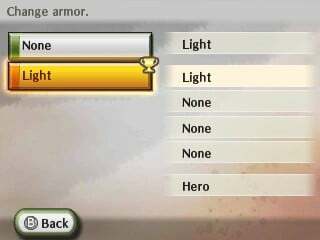 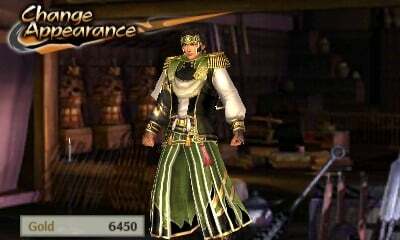 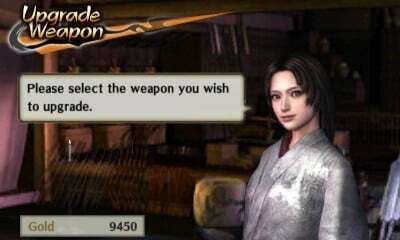 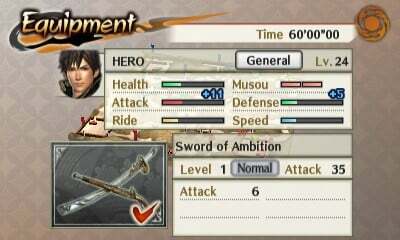 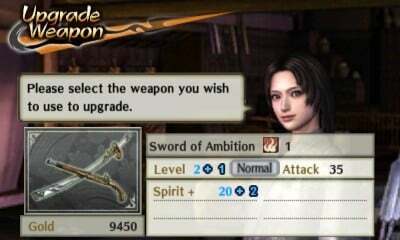 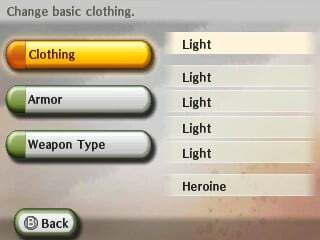 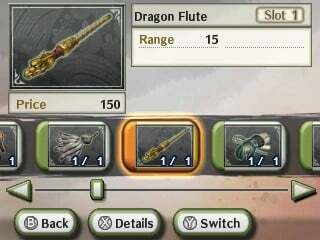 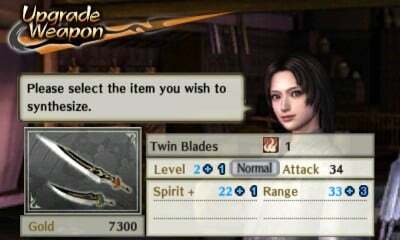 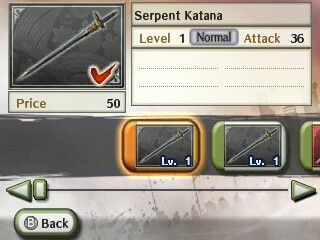 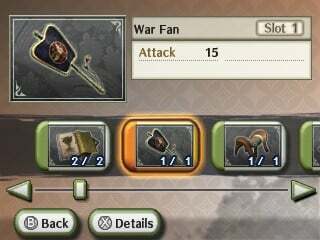 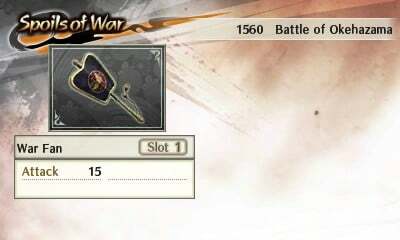 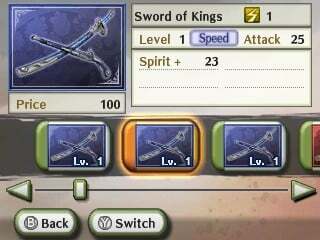 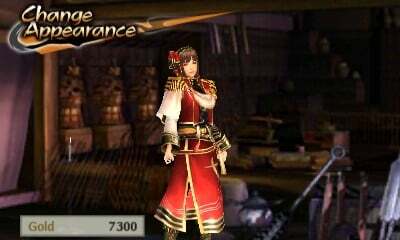 Just like its bigger relative on the home console iteration, players will be able to modify, buy and alter many aspects of the warrior in Samurai Warriors Chronicles. 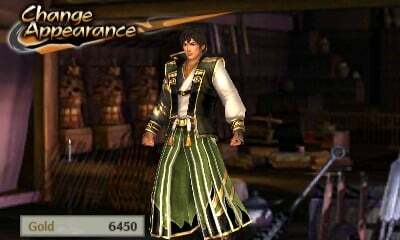 Gamers who enjoy outfitting, modifying and going through the whole micromanagement process associated with games of this kind will thoroughly enjoy what Samurai Warriors Chronicles has to offer. 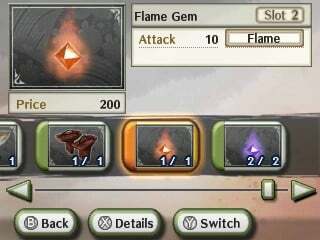 You can check out the new screenshots for the game below. 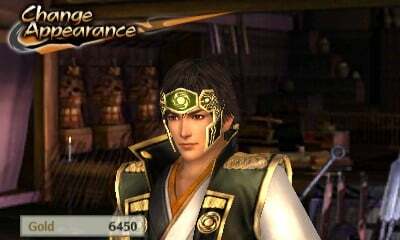 This Nintendo 3DS exclusive is set to launch on March 27th, so mark your calendars.